c) hunting, fishing and fishing. z) burn stubble at a distance less than mt. 200 from the boundary of the Reserve. La Riserva dello Zingaro in a canoe, on a magnificent day in January. The village of Scopello: when reality overcomes fantasy! 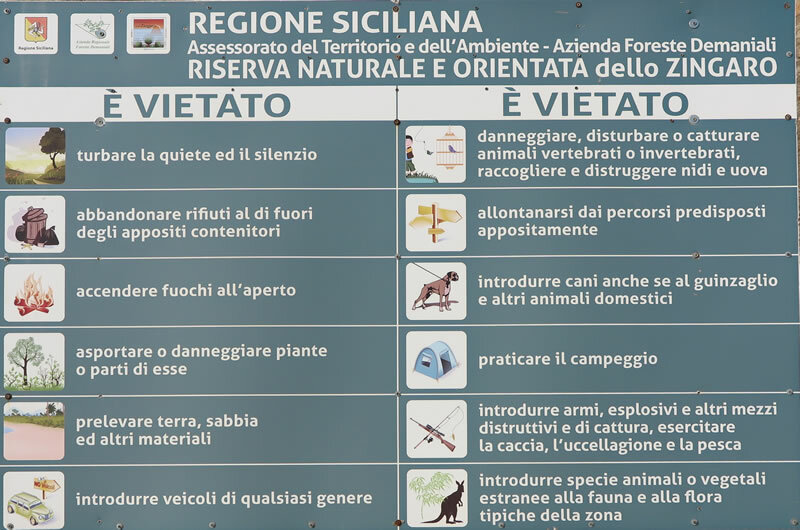 Riserva dello Zingaro, a magic to discover on foot. 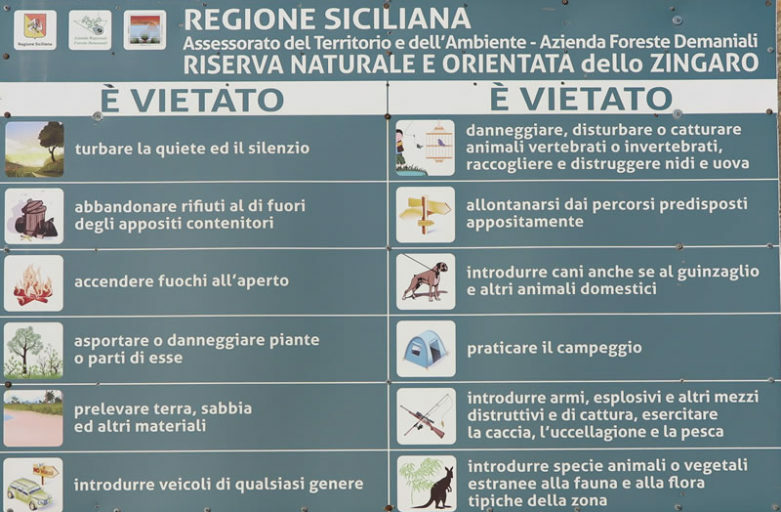 Exciting trip through the paths of the first natural reserve of Sicily. 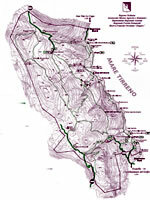 Site dedicated to the wonders of Riserva dello Zingaro. Stated and photographed by those who love this beautiful natural heritage. Explorer snc of Marino Emilio and C.
× Hi how can I help you?